Uzbekistan lies astride the Silk Road, the ancient trading route between China and the West. The country boasts some of the finest architectural jewels among the Silk Road countries, featuring intricate Islamic tile work, turquoise domes, minarets and preserved relics from the time when Central Asia was a centre of empire and learning. Good examples of this architecture can be found in the ancient walled city of Khiva in Urgench, the winding narrow streets of the old town of Bukhara and Samarkand, known locally as the “Rome of the Orient”. The Ferghana Valley, surrounded by the Tian Shan and Pamir mountains, still produces silk and is well worth visiting for its friendly bazaars and landscape of cotton fields, mulberry trees and fruit orchards. Arrive in Tashkent by HY 202 at 09:15.Upon arrival in Tashkent Airport you are met and transferred to your pre booked Hotel (immediate check in)Morning rest at leisure/Afternoon sightseeing tour of Tashkent:Half day visit old town: Kaffal Shashi mausoleum, Barak Khan Medrassah, Tilla Sheih Mosque, Chorsu Bazar. Overnight Stay at the Hotel Tashkent Palace 4* or similar. 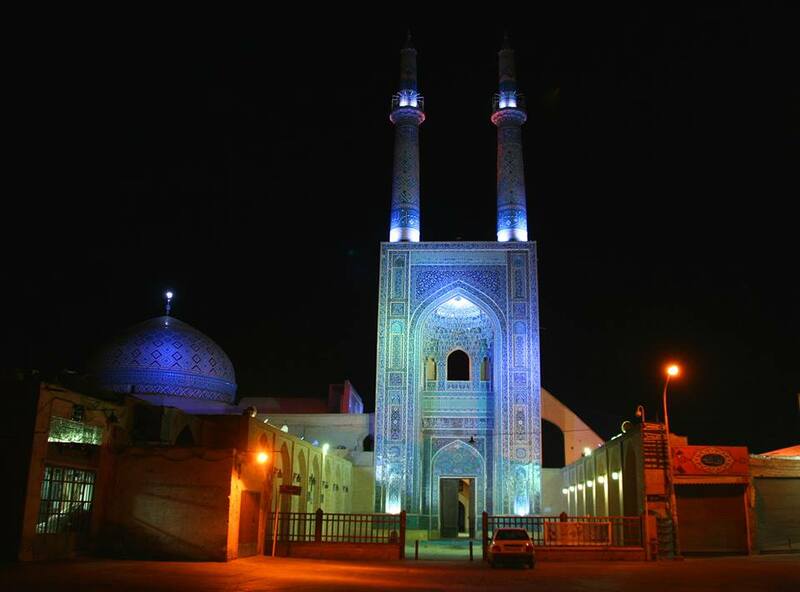 day sightseeing tour in Tashkent: Visit Abdul Kassim Medrassah (19c) – center of craftsmen of whole Uzbekistan (there you will have an opportunity to see all variety of different crafts like: metal carving, wood carving, silk paper painting, ceramics, etc, masters themselves work there/Later visit Museum of Applied Arts, excursion to visit Mustakillik (Independence) Square in the heart of Tashkent and famous Tashkent Metro (underground) decorated with local marble and granite like an underground palaces.Overnight Stay at the Hotel Tashkent Palace 4* Hotel or similar. 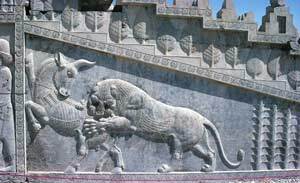 Morning drive to Samarkand and on arrival in Samarkand check into your pre booked Hotel. Afternoon half day city tour of Samarkand to visit: Registan Square to see the three beautiful madrassahs, visit Gur Emir – mausoleum of Great Tamerlane. Overnight Stay at the Hotel Malika Prime or similar. 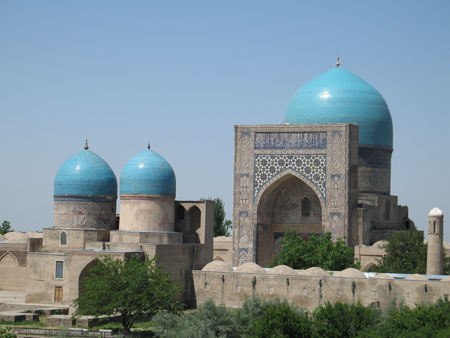 Full day sightseeing in Samarkand:Visit: Bibi Khanum mosque, the Silk Road bazaar and Shahi Zinda necropolis. Afternoon visit to the Afrosiab museum and site and Ulugbek’s observatory located at the entrance to Samarkand. Overnight Stay at the Hotel Malika Prime or similar. Morning drive to Bukhara en route excursion to Shakhrisabz – the birthplace of the Great Amir Temur, visit: Ak Saroy Palace ruins, Dorus Tilavat seminary, Kok Gumbaz mosque, Dorus Saidat and the Friday mosque. Late afternoon drive to Bukhara. Upon arrival in Bukhara check in at your hotel Overnight at Boutique Hotel Minzifa or similar. Full day sightseeing tour: Visit Lab-i-khauz, madrassah Nadirkhon, Devanbegi, Khanaga, Mogaki Attari mosque, Poi Kalon minaret and mosque, Madrassahs Aziz Khan and Ulugbek. Afternoon visit: Ark Fortress, Balakhauz mosque, mausoleum of Ismail Samanid, Chashma Ayub. Overnight at Boutique Hotel Minzifa or similar. Full day sightseeing in Bukhara. Morning half day excursion to Sitora-i-Mokhikhosa, the summer residence of the former emir of Bukhara where you can see unique mixture of traditional Russian style of architecture harmoniously mixed with local oriental traditions. Famous thrown white hall decorated with carved alabaster resembles halls in Petergof Palace in the suburb of St Petersburg. Afternoon excursion to Bahauddin Naqshbandi Mausolem famous Sufi spiritual leader of this region in 14th century. 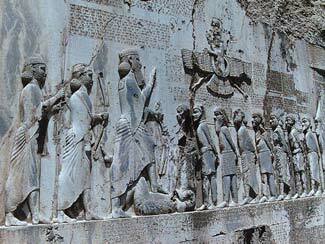 Bahouddin Naqshband’s cult was highly venerated among folks. The rulers, too, paid a considerable attention to this architectural ensemble.Return to Bukhara and enjoy walking among old Bukharian streets Overnight at Boutique Hotel Minzifa or similar. Upon your arrival to Khiva check in at your hotel.Overnight in Khiva.